UK with one band or another. Jim formed his own band in the 1980s which quickly became renowned for his innovative arrangements and concert performances. Their popular brand of listening music is regularly featured on the BBC and their critically acclaimed Free Hand CD inspired a generation of young Scottish musicians. In recent years Jim has brought the two strands of his music career together playing and recording for dancing under his own name. The Jim Lindsay Band is a super-group of experienced top class musicians who come together under Jim's direction with the common aim of sharing the ultimate performance. 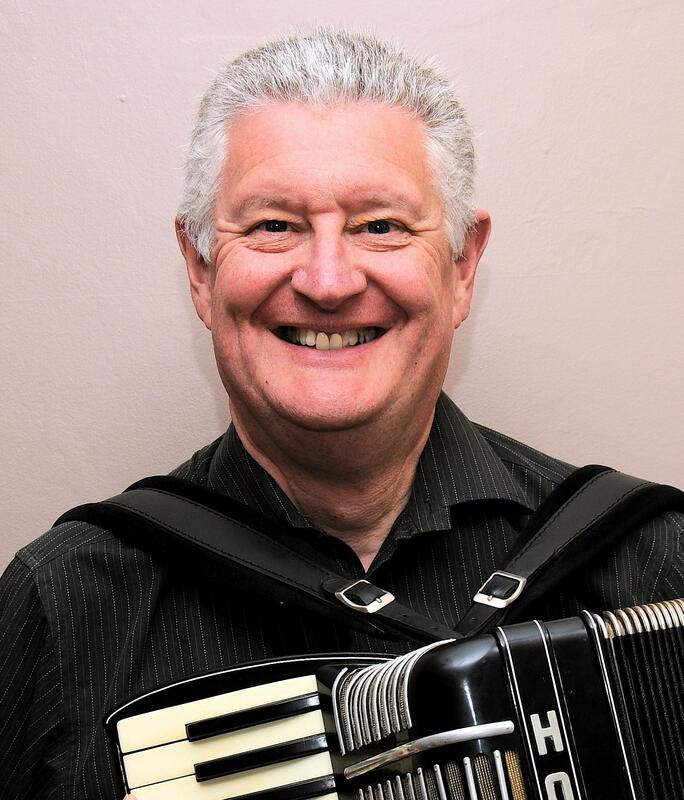 The band is firmly established as one of the most popular for Scottish Country Dances in the UK and Jim has made several playing visits to Europe, North America and most recently New Zealand. His 2007 Christmas Dance Party CD brought a smile to faces all around the world and is available from the Old School Beauly: Scottish Christmas Dance Party. 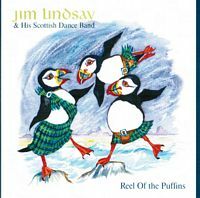 And now his new CD "Reel Of The Puffins" is available from the Old School Beauly.